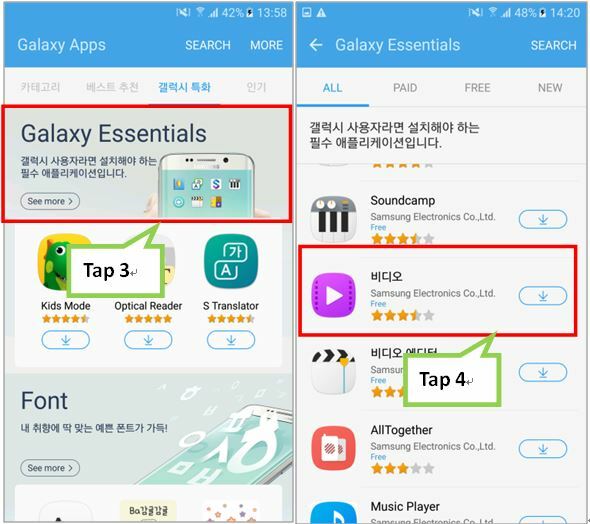 I cannot search for Video application on Galaxy S7. Why is this? 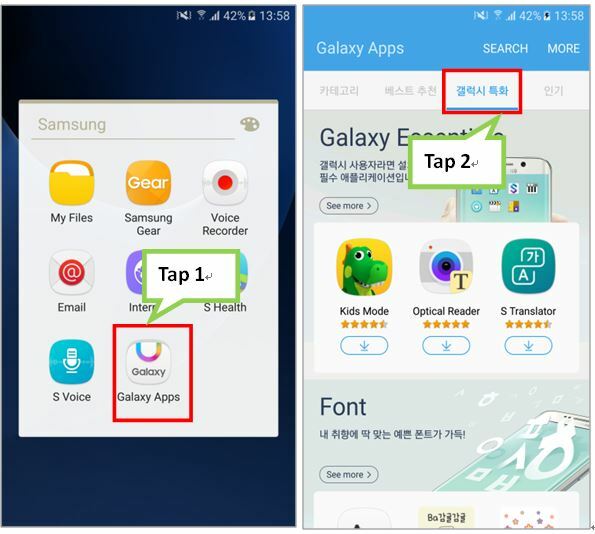 On Galaxy S7, video players have been integrated by Google Play Movies & TV. How do I take Motion photo in Galaxy S7 and S7 edge? How do I take Motion panorama in Galaxy S7 and S7 edge?